Employee recognition apps are the great way of appreciating the work of your staff and motivating them to improve performance and productivity. 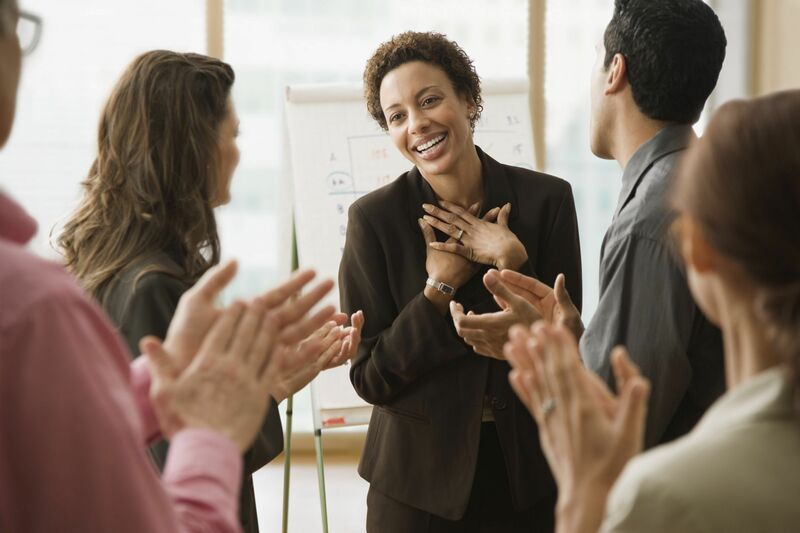 Recognizing and rewarding employees not only boost their morale, but also promote dedication, encourage collaboration and reduce staff turnover. A company can opt for traditional rewards like gift cards, cash bonuses, employee of the month plaques, VIP parking spaces and others. However, some companies have adopted a modern approach and use employee recognition apps that offer a cost effective and impressive way to encourage the staff. Employee recognition cannot be standardized and a particular set of parameters may not please employees in all organizations. Keeping this in view, organizations have started a new trend of highlighting the achievements in public through social media. Experts believe that it’s a great way of retaining talent. With the heightened popularity of mobile devices, these apps are also becoming a crucial resource for organizations. iAppreciate is an excellent employee recognition app that allows the employees to celebrate their milestones, send notes of appreciation to each other, acknowledge the results and rewards received and get praised publicly. The messages in iAppreciate are shareable on various social media networks which provides the employees with an opportunity to showcase their talent in the non-working areas as well. The app also allows them to send inspiring messages and share their accolades on Facebook, Twitter etc. The app is available for free on iOS, Android and Blackberry. Globoforce Mobile offers great solutions for employee recognition, with advanced and interesting features. It is especially good for awards. It allows the employees to nominate and vote on their colleagues. They can also congratulate each other on social media and highlight the recognition received in the company. Employees can approve pending nominations, redeem awards and share them on social networking sites through a secure platform. It is available for free on iOS. GiveAWow is suitable for companies that have a more exuberant and less formal environment. Using this mobile app, the employees can give mobile high-fives to each other and also share them on social networks. It also has a bulletin board point system which the employees can redeem through goodies like digital music download. It is available on Android with a 30 days free trial. Socialcast Thanks is a great app for giving thanks to the employees for their hard work and contribution. The leaders of the organization can use this app to praise any employee and broadcast it. It’s a great tool for motivating employees. 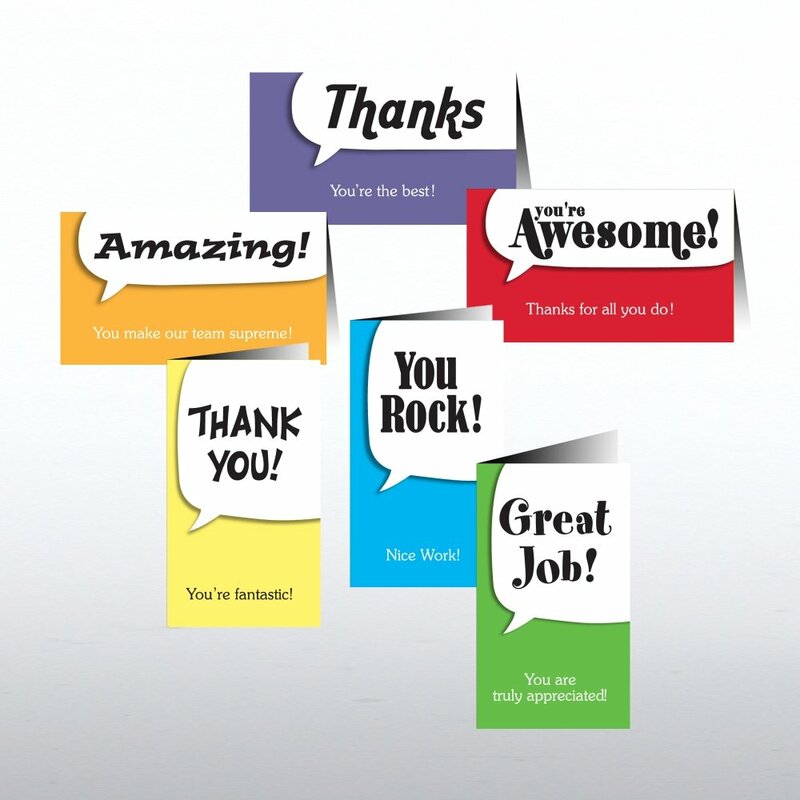 Employees can also express their gratitude and recognize their colleague’s contribution. It is available on iOS, Blackberry and Android and is free for up to 50 users. Achievers is another employee recognition app which allows integration of several employee programs into one. All the rewards and incentives, including wellness achievements, service awards, referrals for recruiting and sales incentives, can be accumulated as recognition points. These points can be later applied for merchandise, buying trips or gift cards. The employees can even use their points for making donations at any charitable organization. 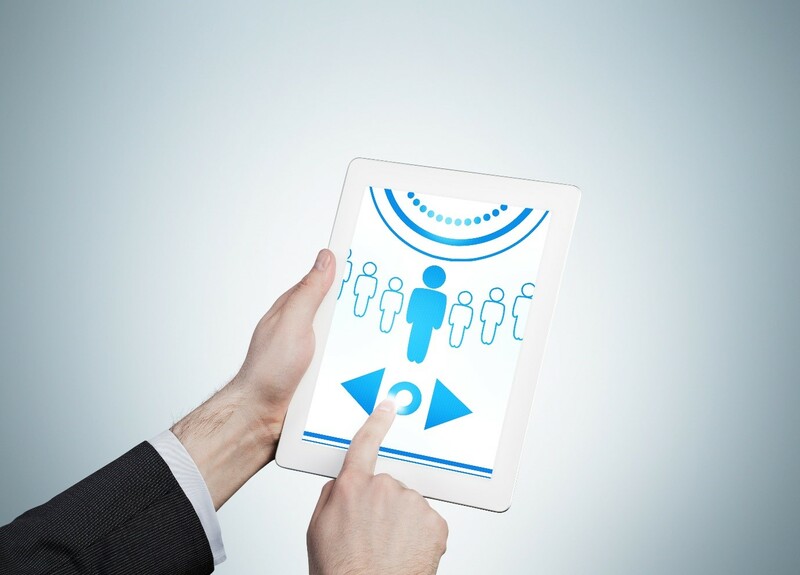 The app also allows the employers to designate points to the employees who can, in turn, use them to recognize peers. It is available on iOS and Android. Tap My Back is another app that provides a robust platform for peer recognition across the company. Employees get recognized for their hard work and managers can get reports and analysis regarding the performances of all the employees. Through the app, the team leaders can define actions for recognizing and rewarding the employees and this, in turn, can trigger behavioral changes desired for reaching the goals. The app can also be integrated with Slack. It is available on iOS and Android. These 6 excellent employee recognition apps add real value to the company by motivating the work force towards better performance. However, if these too don’t meet your exact requirements, you can always opt for custom enterprise recognition apps with features precisely suiting your working style. Companies developing custom enterprise applications target the exact requirements of the organization and develop features that fit in well in a specific corporate environment. Designed as per the needs and infrastructure, these custom apps help substantially in increasing work efficiency across the organization.